Event schedule and tall ships expected are subject to change. 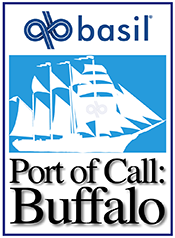 © 2018 Port of Call Buffalo. All Rights Reserved. A committee of the Buffalo Lighthouse Assn. 501(c)(3).